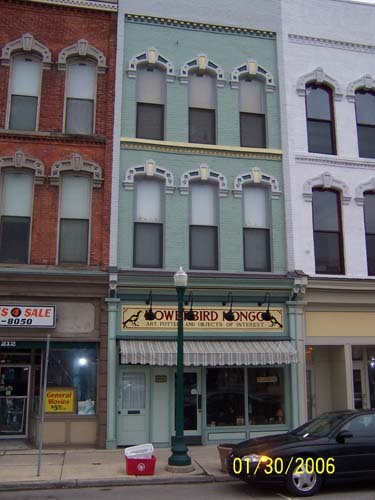 Project: Commercial storefront renovation, Bowerbird Mongo, Ypsilanti. 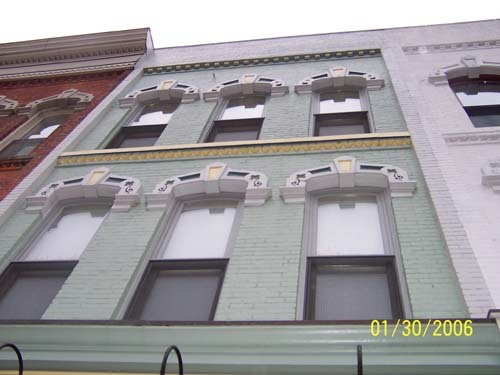 This project included a completely new first floor commercial and residential entry, second and third floor window replacements, masonry restoration and painting. 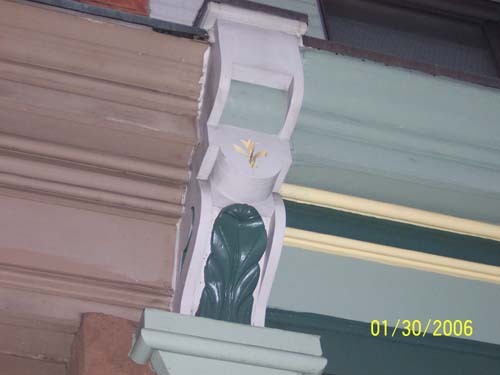 The first floor cornice brackets were made from scratch. Luckily we were able to cast new oak leaves from the old one. 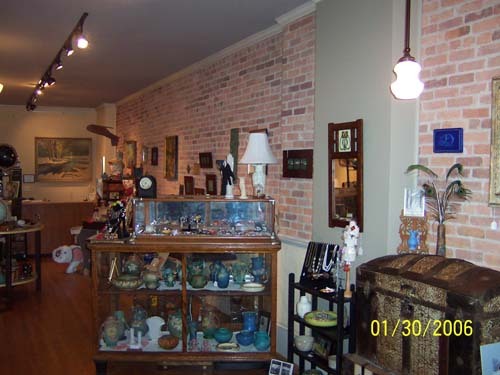 The owners liked the project so much they hired us to do a lot of the interior remodeling work including the ceiling, exposing the original brick, all the interior trim and walls. 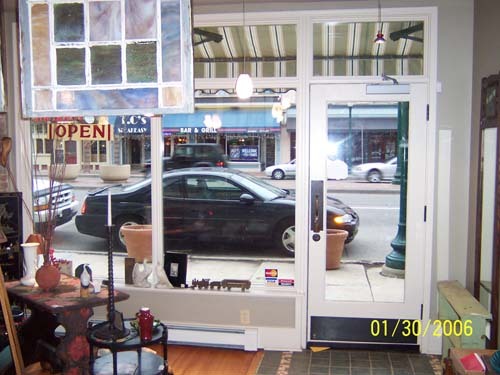 painting, lighting and plumbing by others. 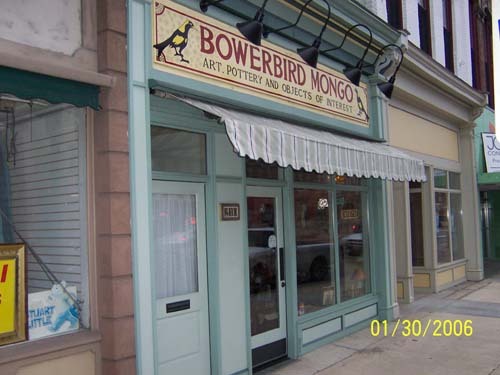 Bowerbird Mongo is a wonderfully unique store where you can actually afford the stuff. If you're looking for something different I recommend you check it out. 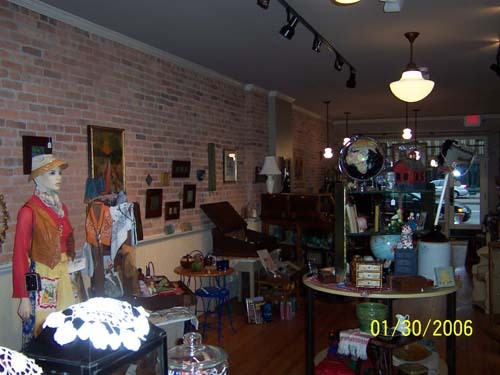 Once their website is up I'll put a link to it right here.